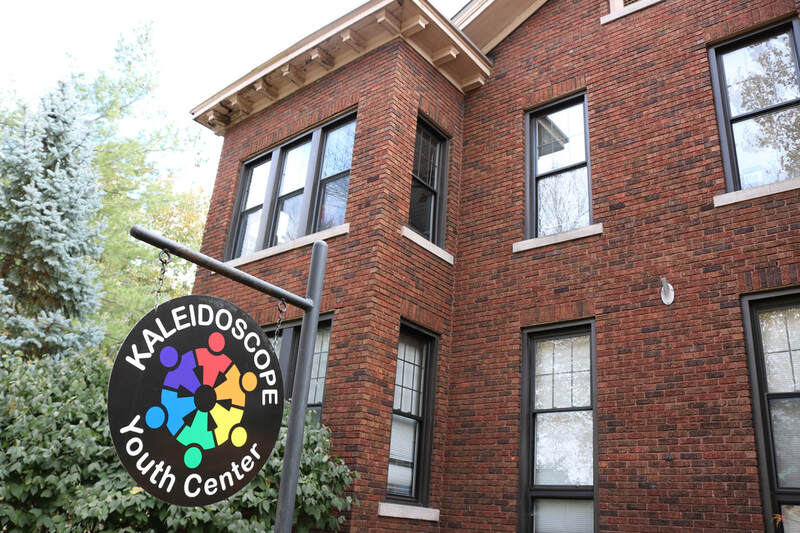 Since 2016, KYC has bee located at 603 E. Town St. in the Discovery District of Columbus, OH. The building is a 2 story, 5,000 sq. ft. residence built in 1900 that was converted to an office building. The first floor is completely wheelchair accessible. ​The space features a full kitchen, 4 gender-neutral restrooms, lots of windows and many of the original architectural details such as fireplace mantles. Columbus' Discovery Special Improvement District was established in 2007. Safety ambassadors, special-duty police officers and a homeless outreach specialist are employed by the district to enhance safety in the area. Learn more about the Discovery SID here. KYC is pleased to offer a location that is central and easily accessible by bus. COTA's route 11 is steps from our front door and provides easy access to the Broad & High hub. Several different COTA bus routes operate within one mile of the Center. ​Need bus fare? No problem! We have bus passes available at the Center for youth. If you're a young person who attends at least one of our programs for the night, you'll get two two bus passes (one to get home, and one to return the next day!). Call 614-294-5437 or email us for more info. PARKING: Limited FREE parking is available in the lot behind the building off of Walnut St. (which runs parallel to Town). E. Town St. between Washington Ave. and Lester Ave.
​Metered parking is available on E. Town St., west of Washington Ave., in front of the Topiary Park. ​We literally wouldn't be where we are today if it wasn't for the generosity of a cornerstone gift of $50,000 from Tom W. Davis! 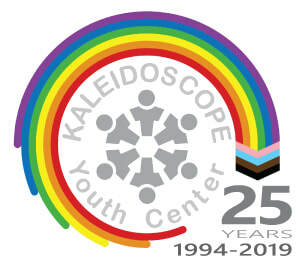 Mr. Davis' support of KYC over the years has been monumental and we thank him for helping us create a home-away-from-home for LGBTQIA+ youth in Columbus! You can read the original Dispatch article about his donation here. It is only through the generous support of you and our community that KYC can provide such an amazing space!